According to a statement by Bank of America Corporation (BAC) on Tuesday, its minimum hourly wage is to be raised to $20 by the year 2021. From May 1st, the minimum pay will be raised to $17 per hour from $15 currently, the bank said. 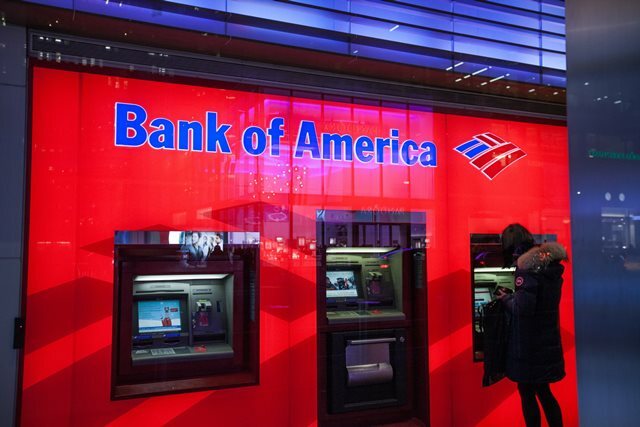 Bank of America shares closed lower for the third time in the past nine trading sessions in New York on Tuesday. It has also been the steepest daily loss since March 22nd. The stock went down 0.96% ($0.28) to $28.89, after touching an intraday low at $28.74, or a price level not seen since April 3rd ($28.70). Shares of Bank of America Corporation have risen 17.25% so far in 2019 compared with a 14.81% gain for the benchmark index, S&P 500 (SPX). In 2018, Bank of America’s stock went down 16.53%, thus, it underperformed the S&P 500, which registered a 6.24% loss. The Wall Street bank noted that it had raised the hourly pay by $4 since 2010. 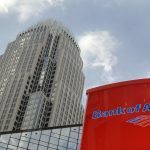 Bank of America Corp becomes another major lender to raise hourly pay after the Trump administration reduced corporate tax rates two years ago. In 2018, J.P. Morgan Chase & Co said that 22 000 employees would receive a pay raise to as much as $18 per hour, as part of the bank’s new $20 billion investment plan. 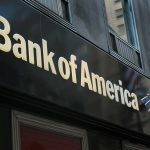 According to CNN Money, the 27 analysts, offering 12-month forecasts regarding Bank of America’s stock price, have a median target of $33.00, with a high estimate of $40.00 and a low estimate of $28.00. The median estimate represents a 14.23% upside compared to the closing price of $28.89 on April 9th. 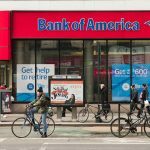 The same media also reported that 14 out of 29 surveyed investment analysts had rated Bank of America’s stock as “Buy”, while 11 – as “Hold”.